The board meeting originally scheduled for Wednesday, 4/24 has been postponed to Tuesday, 4/30. 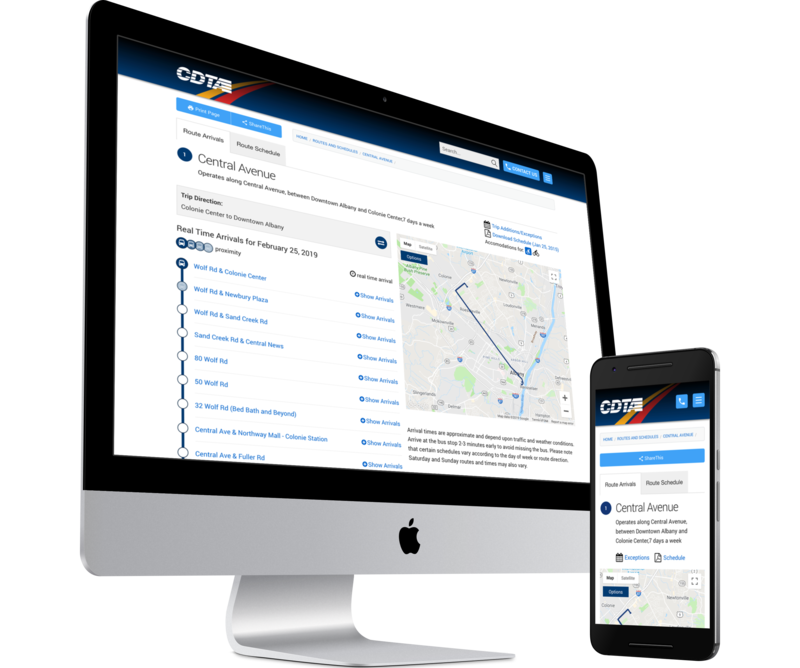 The meeting will be held at 110 Watervliet Ave. at 12 p.m.
Be sure to check out all the new features and improvements we've been making to the website for you. 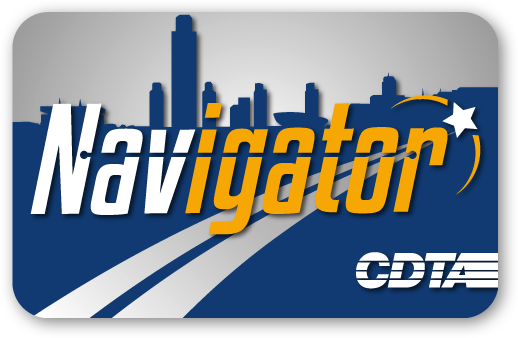 "Navigator" is the perfect name for CDTA's new fare system because it is symbolic of the Capital Region's history of travel and exploration! After all, Henry Hudson was the original navigator! 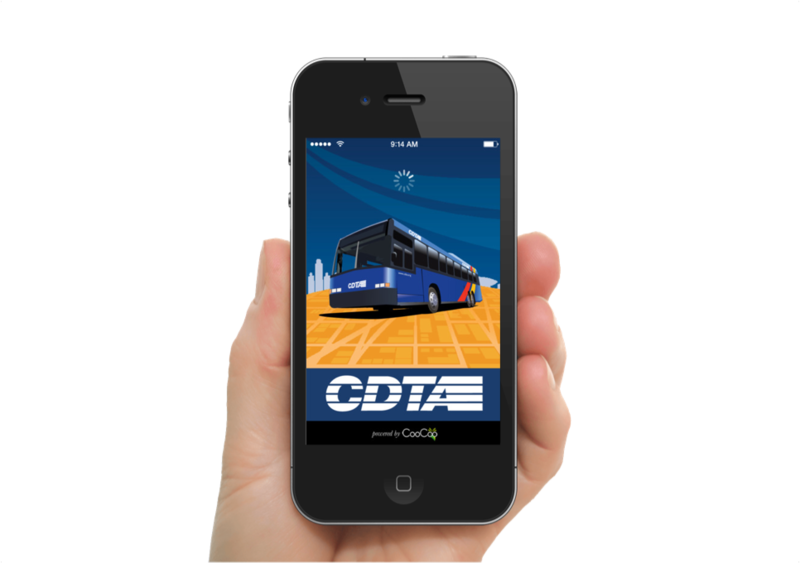 Since we have made our data publicly available many developers have used it to create some great mobile and web based applications. We have even used it to create our own applications.